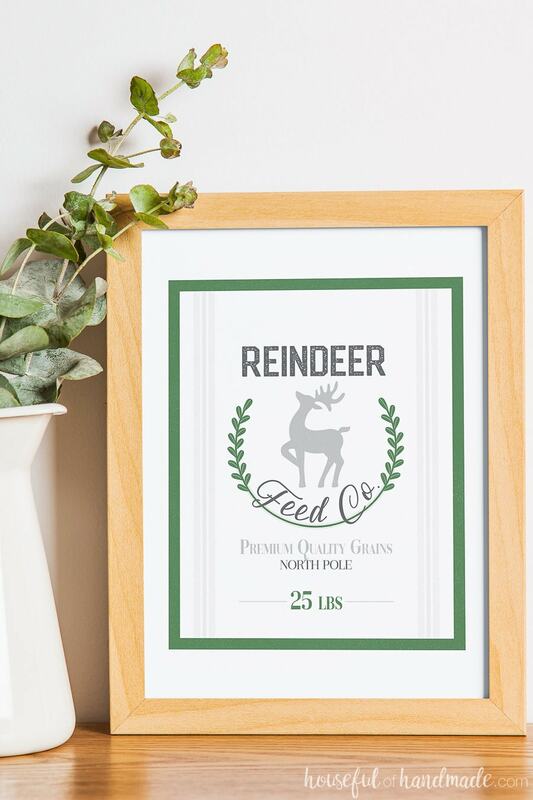 Vintage inspired printable Christmas signs made to look like North Pole shops. 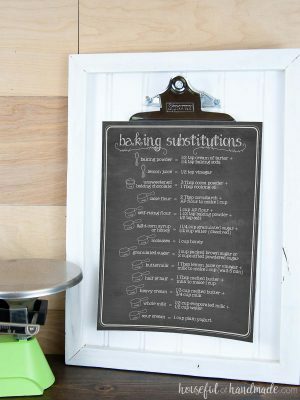 Each sign is sized to fit an 8×10 picture frame. 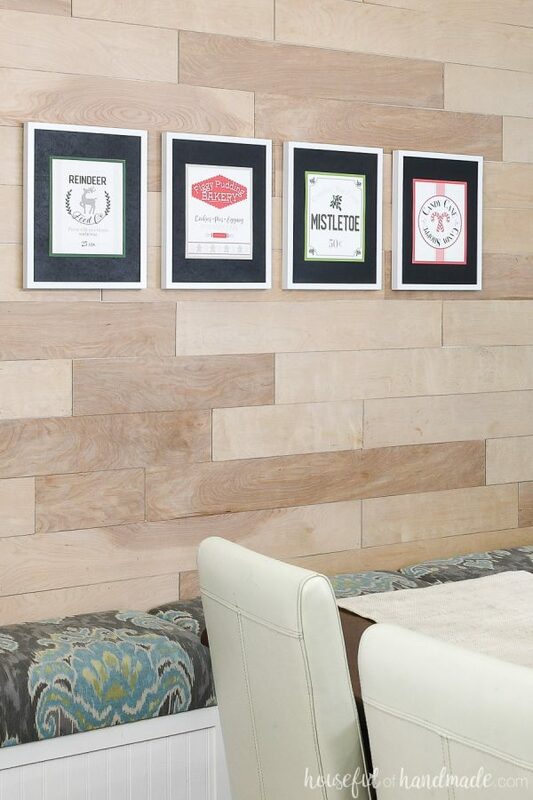 Four different designs, create a collage or just include your favorite sign in your home decor. 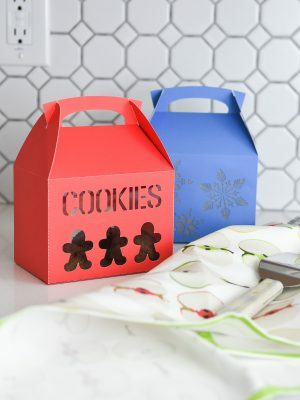 Buy your favorite design for $2 or get all 4 for only $6.50! 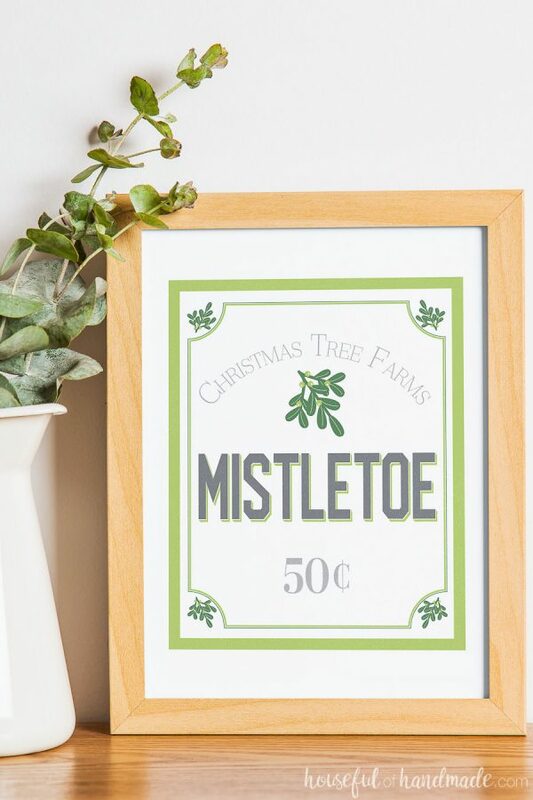 Decorate your home this Christmas with these beautiful printable Christmas signs. 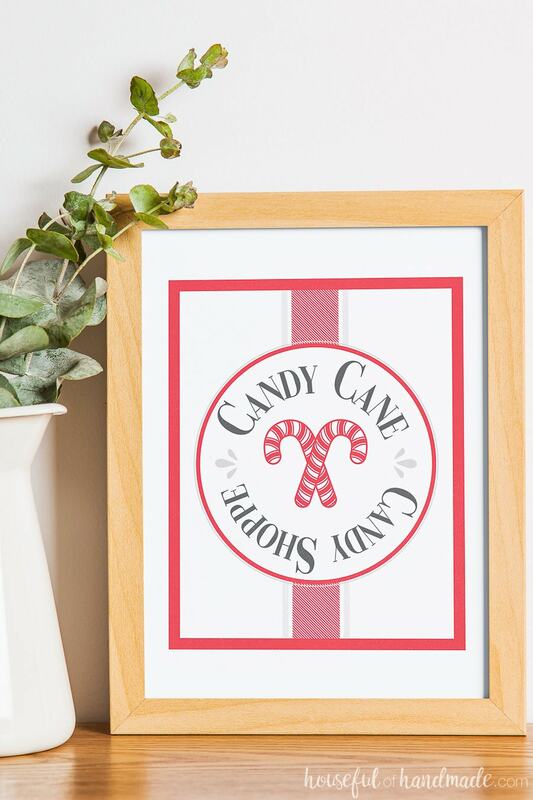 Beautiful Christmas art can be printed and ready for display instantly. Use these fun printable Christmas signs in your home, or give them as a gift. 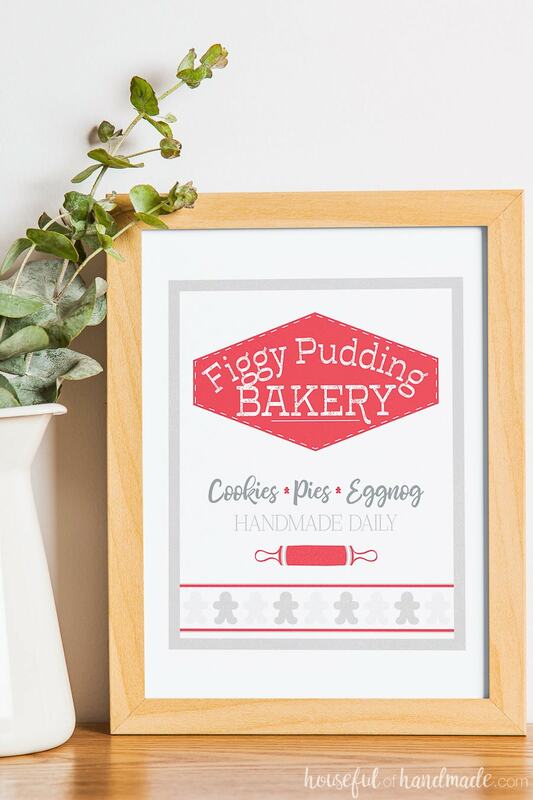 For ideas on how to create fun handmade gifts with them, check out this post here. You are purchasing the digital files only, no actual product will be shipped. Upon purchase, you will receive a link to download your files. Files can be downloaded 3 times. No refunds or returns on digital files.